Here’s a fun fact about mistletoe to share at your Christmas parties. 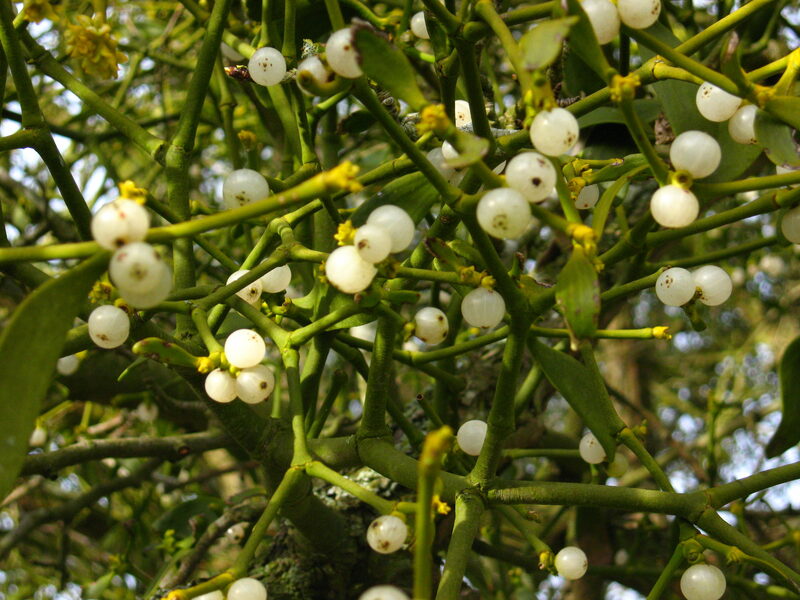 Mistletoe is a flowering (and parasitic) plant from the order Santalales. I assume that means Dr. Claus discovered and named the plant in his brief stint as a taxonomist. 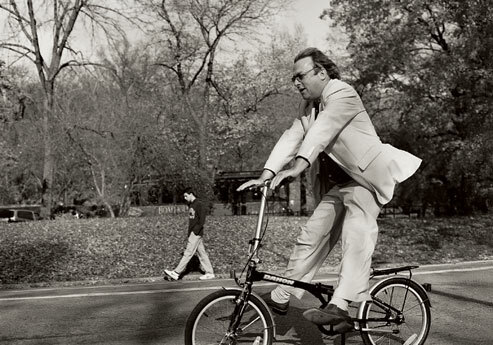 There’s one other aspect to the adulation of Hitchens that’s quite revealing. 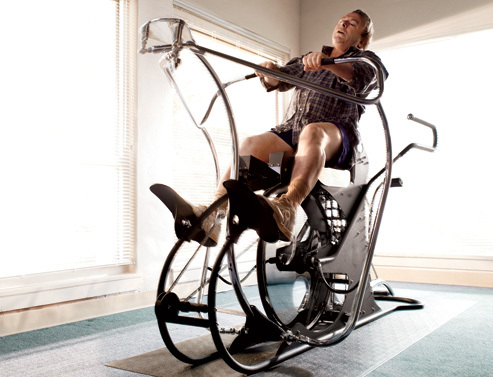 There seems to be this sense that his excellent facility with prose excuses his sins. Part of that is the by-product of America’s refusal to come to terms with just how heinous and destructive was the attack on Iraq. 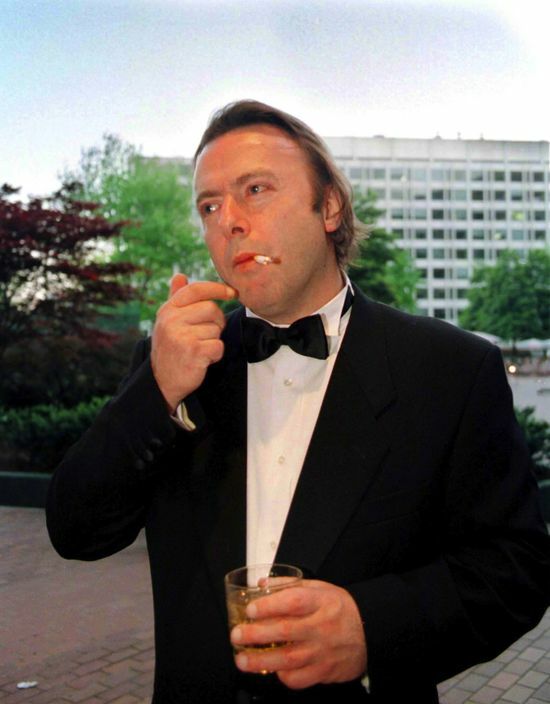 That act of aggression is still viewed as a mere run-of-the-mill “mistake” — hey, we all make them, so we shouldn’t hold it against Hitch – rather than what it is: the generation’s worst political crime, one for which he remained fully unrepentant and even proud. But what these paeans to Hitchens reflect even more so is the warped values of our political and media culture: once someone is sufficiently embedded within that circle, they are intrinsically worthy of admiration and respect, no matter what it is that they actually do. Why hadn’t I interrupted? Why had I let this disgusting tirade continue, politely waiting my turn? Because I was in diplomacy mode, polite and respectful, in a foreign country, following my host’s directions for how to conduct the debate. But what Christopher showed me–and I keep it in mind now wherever I speak–is that there is a time for politeness and there is a time when you are obliged to be rude, as rude as you have to be to stop such pollution of young minds in its tracks with a quick, unignorable shock. Of course I knew that as a general principle, but I needed to be reminded, to be awakened from my diplomatic slumbers by his example. This puts the confrontation between faith and civilization on a whole new footing. Until relatively recently, those who adopted the clerical path had to pay a heavy price for it. Their societies would decay, their economies would contract, their best minds would go to waste or take themselves elsewhere, and they would consistently be outdone by societies that had learned to tame and sequester the religious impulse. A country like Afghanistan would simply rot. Bad enough as this was, it became worse on September 11, 2001, when from Afghanistan the holy order was given to annex two famous achievements of modernism – the high-rise building and the jet aircraft – and use them for immolation and human sacrifice. The succeeding stage, very plainly announced in hysterical sermons, was to be the moment when apocalyptic nihilists coincided with Armageddon weaponry. 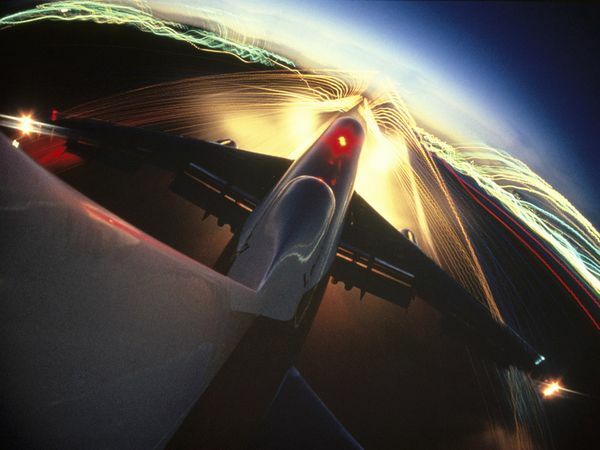 Faith-based fanatics could not design anything useful or beautiful as a skyscraper or a passenger aircraft. 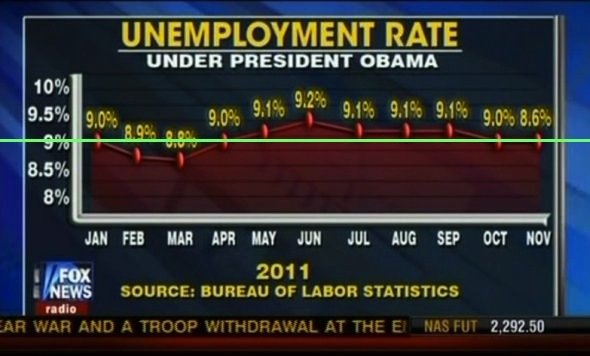 But, continuing their long history of plagiarism, they could borrow and steal these things and use them as a negation. De gustibus non est disputandum. I have the mind of an engineer, so maybe his style was just never going to appeal to me. But his personal charisma aside, he sure seems to have combined almost appallingly poor political judgment with a rambling writing style that too often used its considerable (and genuine) erudition as a mask for its lack of a really sharp, well argued point. I never had anything much against the guy, but really, the hagiography is getting a little too thick to bear. The lawbreaking itch is not always an anarchic one. In the first place, the human personality has (or ought to have) a natural resistance to coercion. 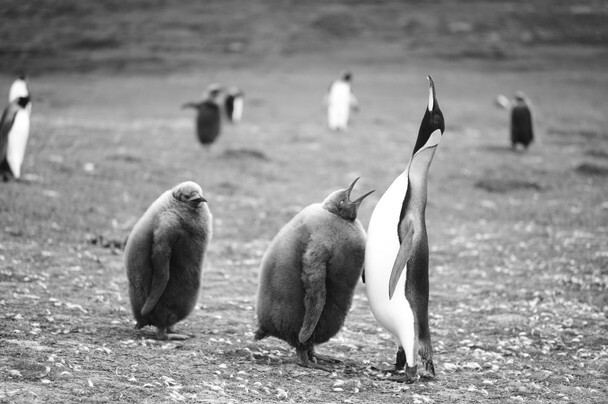 We don’t like to be pushed and shoved, even if it’s in a direction we might choose to go. In the second place, the human personality has (or ought to have) a natural sense of the preposterous. Thus, just behind my apartment building in Washington there is an official sign saying, drug-free zone. I think this comic inscription may be because it’s close to a schoolyard. And a few years back, one of our suburbs announced by a municipal ordinance that it was a “nuclear-free zone.” I don’t wish to break the first law, though if I did wish to do so it would take me, or any other local resident, no more than one phone call and a 10-minute wait. I did, at least for a while, pine to break the “nuclear-free” regulation, on grounds of absurdity alone, but eventually decided that it would be too much trouble. So there are laws that are defensible but unenforceable, and there are laws impossible to infringe. But in the New York of Mayor Bloomberg, there are laws that are not possible to obey, and that nobody can respect, and that are enforced by arbitrary power. The essence of tyranny is not iron law. It is capricious law. An extensive Daily Dish collection of and tribute to Hitch. Kim Jong Il’s death has a lot of people talking about the terrible suffering in that totalitarian state. Comparing it to the world and to South Korea in particular provides a useful perspective. 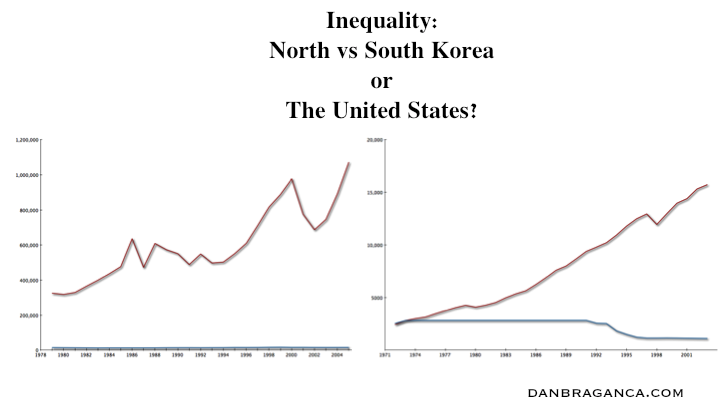 Income inequality in the US is nothing compared to the misery caused by Kim Jong Il, but I found it fascinating how similarly economic inequality looks comparing North and South Korea with the top 1% and the lowest quintile in the United States. Can you guess which graph is Per Capita GDP for North vs South Korea and which graph is US real average after-tax income? 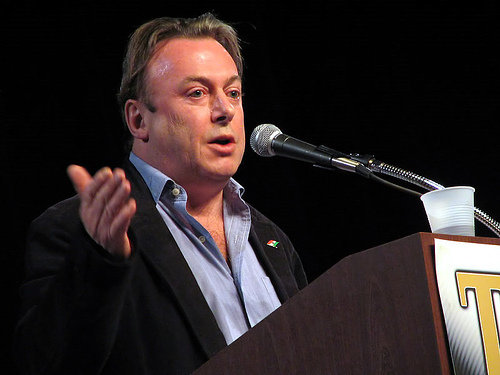 Christopher Hitchens is dead. Hitch shared a birthday with Thomas Jefferson and the day of his death, December 15th, officially marked the end of prohibition. Let us raise our glasses to one of humanity’s strongest advocates. One of my favorite speeches. He recently wrote for Vanity Fair here.